Brass tube only for the Transom Bailer Plug. 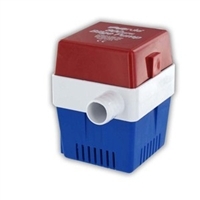 Repair Kits for the Automatic Bilge Drain Plug. Stainless Steel screw type drain plug. 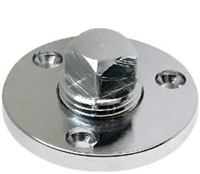 Chrome Plated screw type drain plug with T handle type stopper. Automatically allows water to exit your boat while you are under way. Designed as a bilge drain plug. quieter operation than standard blowers. 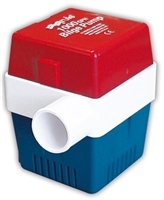 Rule In-Line Blower – 4" Ducting. Sleek and rugged, the Rule-A-Matic Plus float switch. low profile pump with a 900 gallons per hour capacity. The Rule 1500 offers more pumping capacity.